The story of the housing market in Nashville, Tennessee, is one being played out in cities and communities across the country. New development and investments in historic and downtown neighborhoods – coupled with a renewed desire to live in the heart of cities – is driving up the cost of housing. Longtime residents are finding themselves priced out of communities as the preservation of affordable housing gives way to high-priced apartments and condominiums. Last month at Prosperity Now’s 2018 I’M HOME Conference, brothers Eddie and Frank Latimer of Affordable Housing Resources (AHR) demonstrated how they have worked to keep housing affordable in Nashville. Using a combination of site-built and factory-built homes, AHR has worked in neighborhoods across Nashville to support the homeownership and housing needs of low- and moderate-income families. On a bus tour of the city, the Latimer brothers began by showing about 50 conference attendees factory-built homes they placed 20 years ago, highlighting the durability, neighborhood aesthetics and appreciation value of the homes. 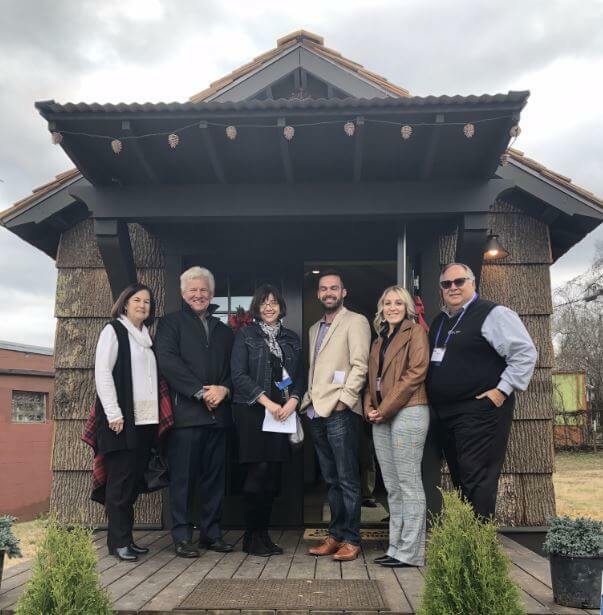 The majority of the tour was spent at two Designer Cottages – built by Clayton – that AHR hopes to place in neighborhoods across Nashville. The goal is to create more homeownership opportunity in a city where housing comes at a premium. These one-bedroom, two-bath cottages are an excellent option for people looking to downsize, or younger buyers just entering the housing market. 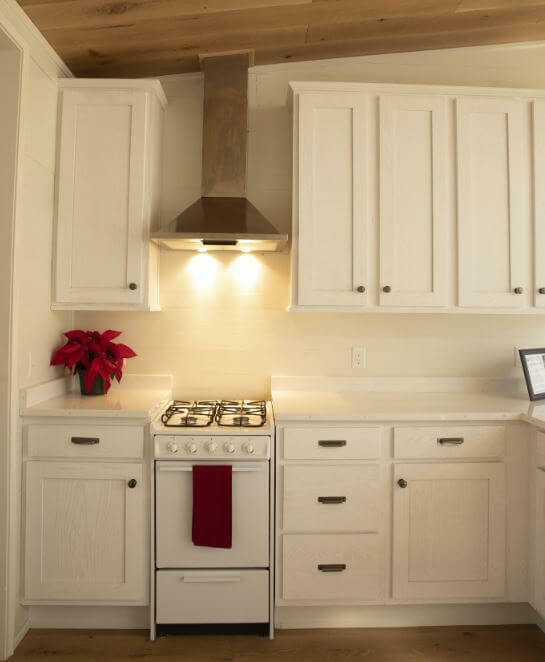 They are made with high quality materials and appliances to help hold value over time, both beautiful and durable for the individuals and families that would call them home. 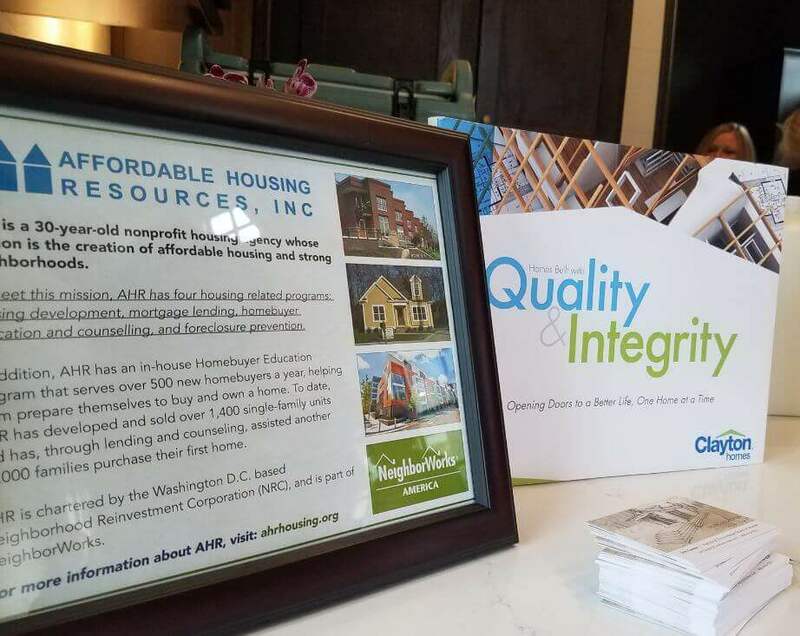 To learn more about AHR’s efforts to construct and preserve affordable housing in Nashville, visit their website at www.ahrhousing.org. 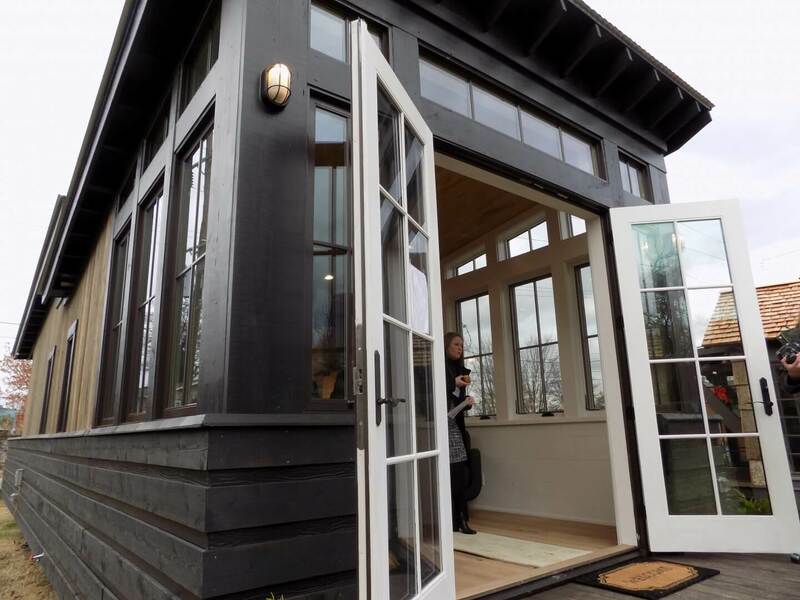 If you are interested in learning more about Clayton’s Designer Cottages tiny homes, visit https://designercottages.com/.